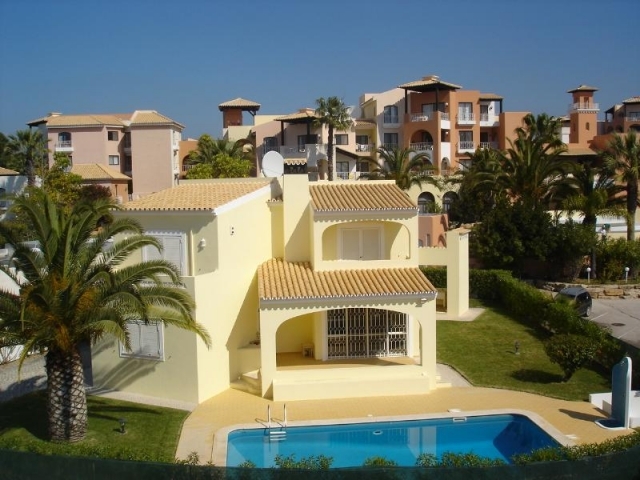 This recently refurbished villa is centrally located and only 5 min from the Guia shopping and Albufeira center. 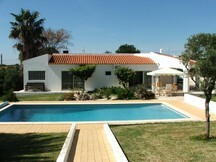 The villa has a private tennis court and pool. 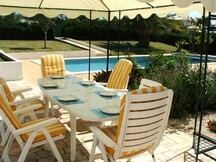 It is surrounded by a subtropical garden and has big grass lawns. 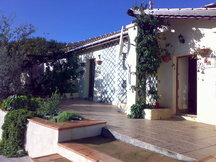 The plot is 2500 sqm and definitely gives you and your family all the space you might need. 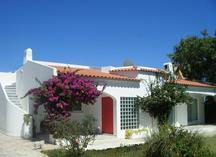 There is a restaurant which serves typical portugese food only 300 meters away from the property. 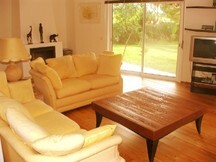 Inside the property you will find a modern kitchen and a very cosy living and dining room. 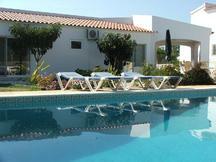 Most of the algarves golf courses are within a 10 min drive the closest being Balaia Golf in 3 min. 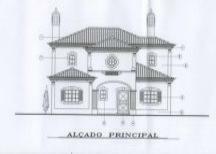 Please quote reference: a4m: 1152 villa "casanossa"